Pacific Design Center’s WESTWEEK 2016 … MAD ABOUT DESIGN … celebrates today’s rebels, bon vivants and creative emergents innovating new concepts and bold statements that reference design’s early influencers yet push creativity ever-forward. Join us as this year’s Spring Market gives focus to the joyous enthusiasm and larger-than-life approach to the design process that is the trademark of the industry’s most creative aesthetes from across the disciplines. 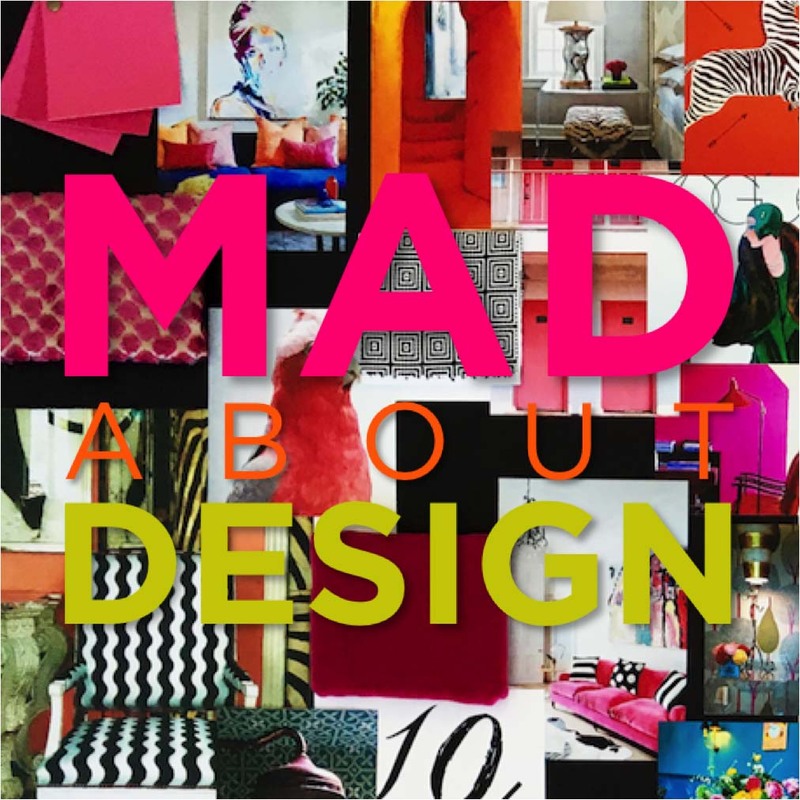 Throughout the 2-day Market enjoy nearly 100 presentations, keynotes, events and product intros featuring national editors, A-list thought-leaders and inspired craftsmen you can’t help but be “Mad” for, too! 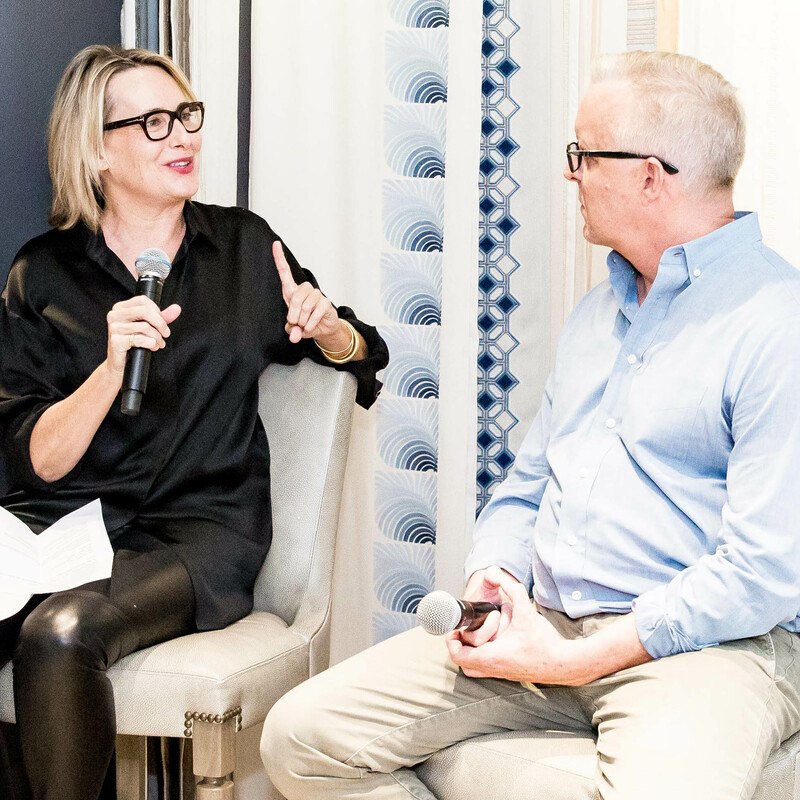 Connect here for keynote info on House Beautiful, Interiors, A+D Museum and The Hollywood Reporter. 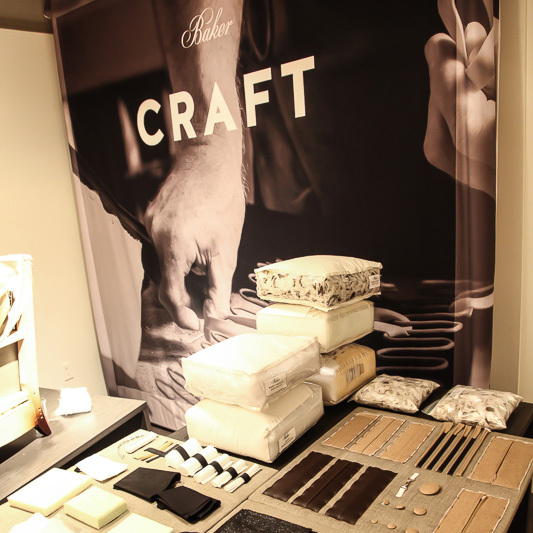 Connect here for info on Showroom Programs and Open House Events.